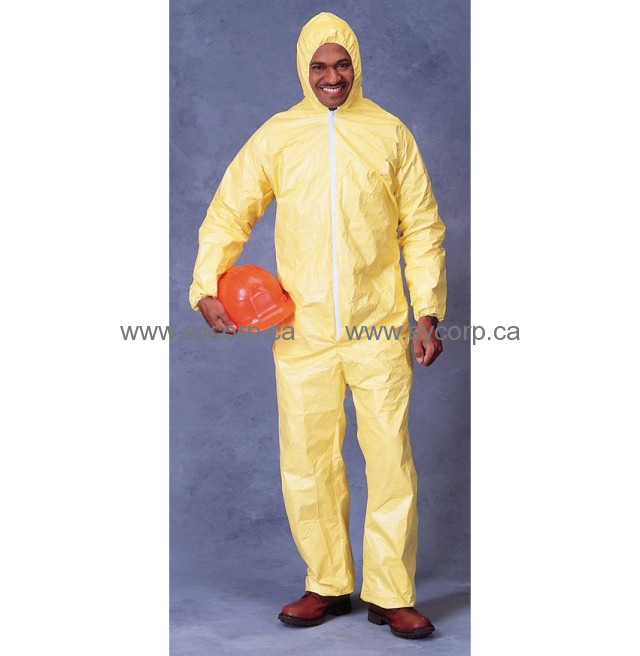 A comfortable, lightweight, and durable fabric, DuPont Tychem 2000 (formerly Tychem QC) utilizes the strength of DuPont Tyvek fabric and a polyethylene quality coating, making this one of the more comfortable and protective garments available. Tychem QC is used for light splash protection in a variety of industrial environments, including petroleum refining, pulp and paper manufacturing, food processing, chemical processing, and pharmaceutical manufacturing. 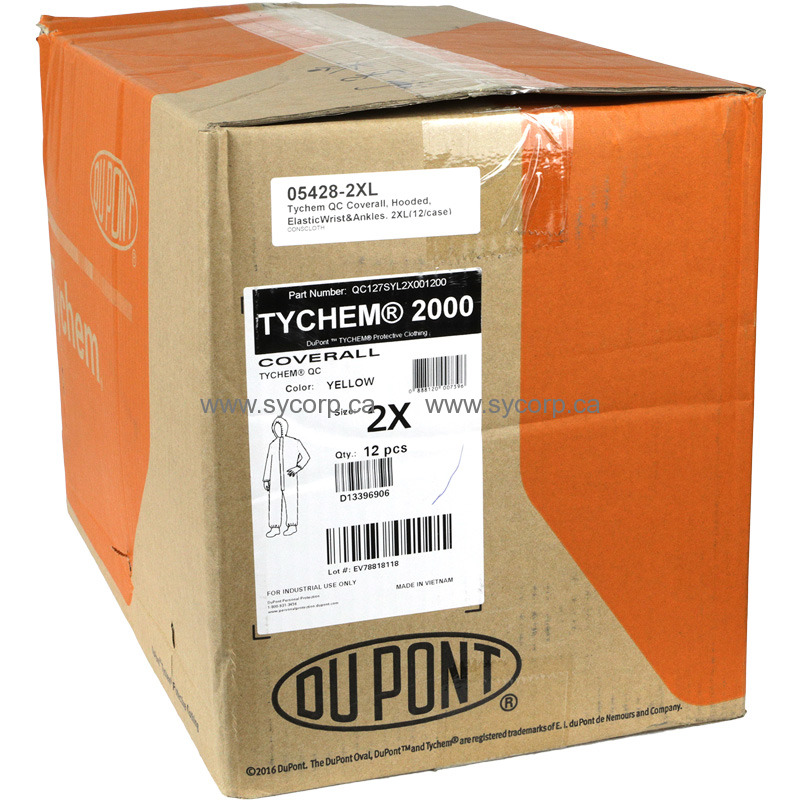 Tychem QC provides excellent resistance against biohazards such as blood, body fluid, and viral contaminants, and passes ASTM F1670 for blood penetration and F1671 for viral penetration.